Conducting market research using Amazon is highly underutilized in creating a valuable feedback loop. Market research has come a long way since the day of hiring a high priced firm to go out and survey a sample that may or may not be representative of your true market. Fast forward to today when everyone is freely giving their opinions about every purchase in the form of comments and reviews. In Bryan Roberts’ article about how he turned his idea into a quick product, there is a lot of hype, but some sound information on idea generation and market research. 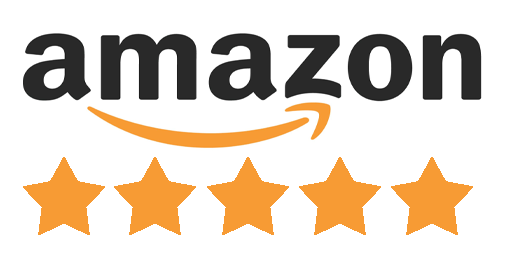 The main take away for figuring out valuable customer sentiment about products either similar or in your same market are to look at Amazon Reviews. Not just any reviews, the 3 star reviews. Bryan mentions that 1 and 2 stars involve too much hate emotion and 5 stars just over zealous. A 3 star review involves someone who actually has some good and bad points by which you can take away and refine a product from. You can take the good points and improve on your product with it. The bad points you can remove from your product without having to learn those expensive lessons yourself. In conclusion, establishing your feedback loop through market research using Amazon is the new way to mine ideas from your customer base. Have you had success using Amazon for this purpose? Let us know in the comments.